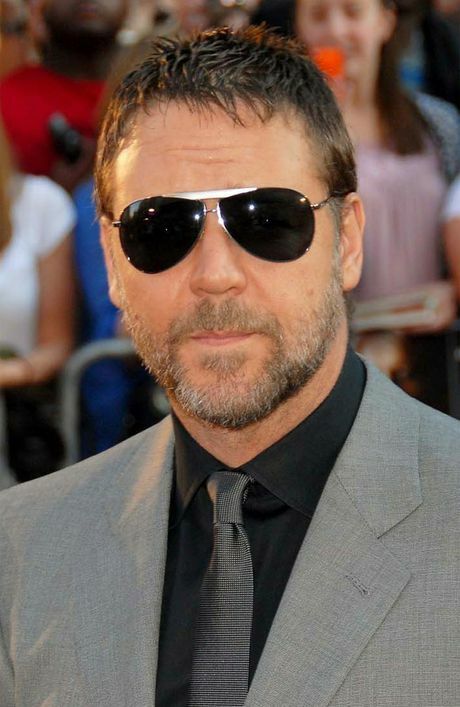 UPDATE: The historic Clarence Valley hotel owned by actor Russell Crowe has been passed in at auction in Sydney today. 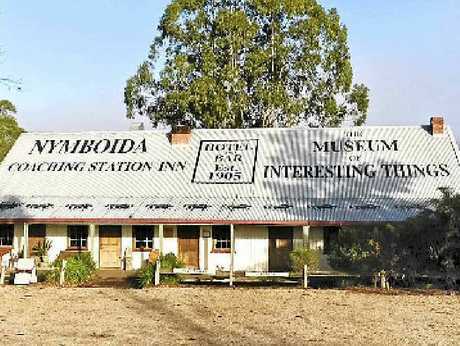 Crowe was attempting to sell the heritage listed Coaching Station Inn at Nymboida for an estimated $2 million price tag, but the bidders failed to eventuate. 11AM: RUSSELL Crowe's historic Coaching Station Inn at Nymboida was due to go under the hammer in Sydney a short time ago. The Coaching Station Inn and its adjoining 15-room motel will be auctioned today through Gilchrist Business Brokers. Dating back to the 19th century the Armidale Rd hotel used to be frequented by Cobb and Co. carriages travelling from the New England to the Clarence Valley. After purchasing the hotel, Crowe in 2010 built the Museum of Extraordinary Things on the hotel grounds, which displays famous memorabilia from his big movie shoots. The Gladiator breast plate, the 3:10 to Yuma cowboy costume and the boxing gloves from Cinderella Man all have pride of place in the museum along with a restored Cobb and Co. carriage. It is understood the Hollywood star will keep the museum but plans to offload the hotel and motel. Situated on almost six hectares of land overlooking the Nymboida River, the Coaching Station Inn is located 38-kilometres from Grafton, 100km from Coffs Harbour and 160km from Armidale. The reserve on the historic pub, motel and conference and function room is unknown although figures suggest the venue generates more than $22,000 in weekly sales.